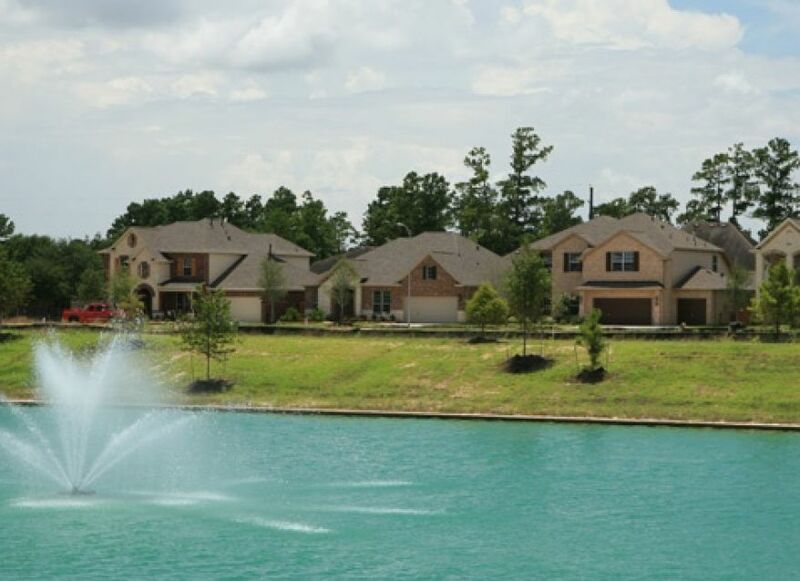 The Trails of Cypress Lake (“TCL”) Subdivision is a 108 acre development located within North Harris County, Texas. The development consists of multiple park areas and a 12 acre lake/detention amenity complete with fountains and scenic walking trails and bike paths. RGME provided a comprehensive range of engineering services including feasibility analysis, District annexation, land planning, engineering, and construction. At full development, the subdivision will consist of two sections offering 352 water view and lake front residential lots.